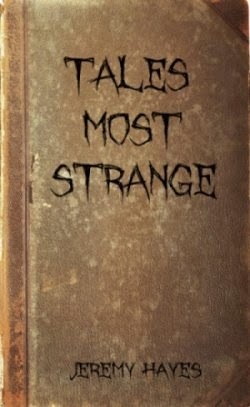 Northlord Publishing: Tales Most Strange is Now Available! Tales Most Strange is Now Available! Jeremy Hayes's 4th book, Tales Most Strange, has now been published and is currently available as a paperback as well as an ebook for Kindle. It features 24 weird fiction short stories with inspiration coming from The Twilight Zone television show, as well as the writings of HP Lovecraft and Robert W. Chambers.